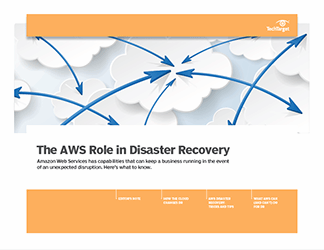 An organization needs to devise a strategy that keeps its virtual machines available to the extent possible and recoverable when disaster strikes. This strategic planning should include disaster avoidance -- not simply disaster recovery. 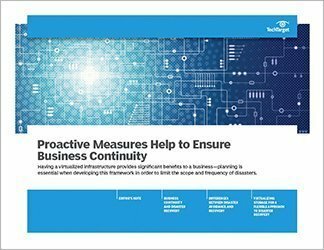 This handbook examines virtualization's role in business continuity and disaster recovery, with an emphasis on preemptive strategies. It also discusses high availability and clustering, and it examines how an organization's size will affect its disaster avoidance planning.